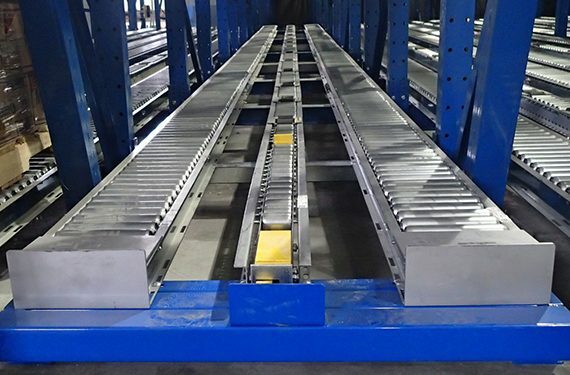 Storage racks designed to RMI’s ANSI MH16.1-2012: Specification for the Design, Testing and Utilization of Industrial Steel Storage Racks provide excellent load-carrying properties, and will last for many years—or even decades—when properly assembled and maintained. 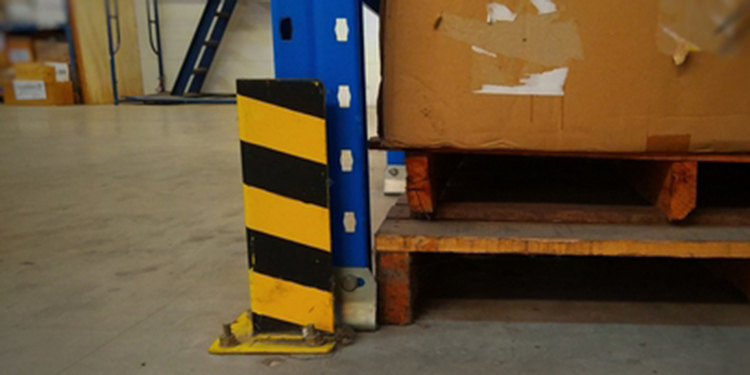 Further, in environments where properly trained forklift drivers operate with caution and care, racks are also destined for a long lifespan. At ends of rack rows (including at cross-aisles and in rack tunnel bays). At the aisle-side face of the rack column. Heavy, structural steel angles—measuring 3 inches wide x 5 inches (or more) high—with welded, formed ends that wrap around the rack columns. To attach the device, the horizontal leg of the angle is pre-punched to accept mechanical concrete anchor bolts. Pipe or tube that has been formed (or welded) into an inverted U-shapes. These tubes run the full depth of the rack assembly and are factory welded to the steel base plates are anchored to the floor. Free standing, industrial modular guard railing set a short distance away from the racking and is bolted to the floor. These are typically placed as close to the rack as possible in order to minimize intrusion into travel aisles. Guards that attach directly to the sides of the upright frames. Free standing column protectors, which are formed steel plates that wrap around the face and sides of the rack column. To secure them, the protectors are typically factory welded to steel base plates that are anchored to the floor. Steel, foam or plastic guards attach directly to the rack column with bolts, rivets or straps. Considering adding guards to your racking? There are a few things to keep in mind as you evaluate the options. First, the thickness of the steel used in the guard’s manufacture affects its durability—the stronger the steel, the more impacts the guard can withstand before failure. 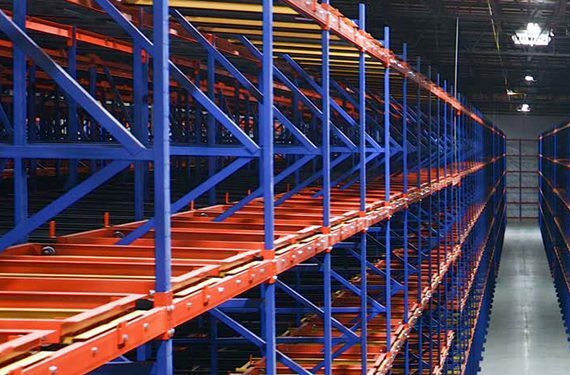 Further, look around your racking for potential installation issues. 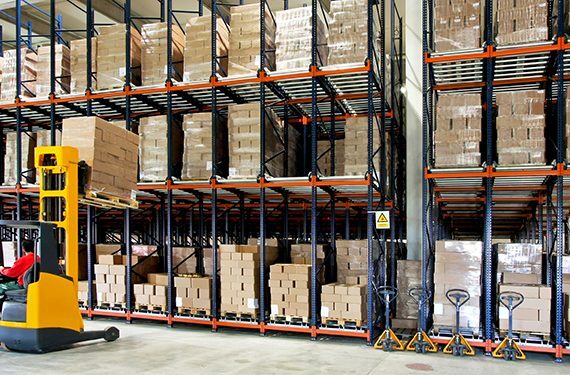 Because most rack protective devices extend into the aisles or rack bay openings in one or more directions, make sure that their doing so will not compromise existing handling clearances. Another potential obstacle to guard installation is the position of the rack load beams, which might interfere with the guarding’s placement. Likewise, for devices that wrap around rack columns, the size of the rack column’s baseplate must be considered to avoid interference. Of particular note, however, is that even though these protective attachments and options provide a greater degree of rack safety by limiting forklift damage, it’s also critical to address the root causes. 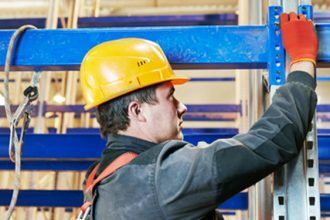 Among them: forklift driver training and management, rack system layouts with adequate operational clearances, clean and well-lit environments, and selection of options and accessories at the time the system is specified. 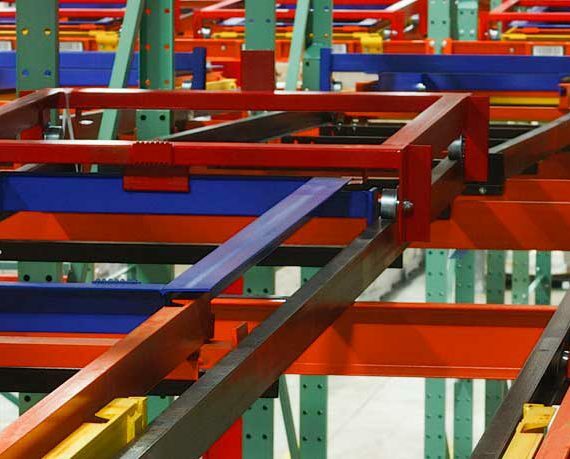 Larger and/or heavier rack columns, column reinforcements and inserts, heavier upright frame bracing, and different rack column shapes can all be specified to increase the durability of the base rack system when it is initially installed. 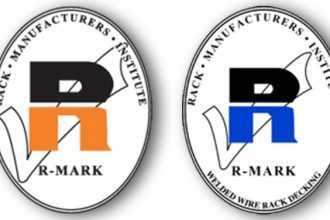 But for existing systems, the rack guards described above provide additional protection. Looking for a complete run down of the full range of protective accessories available for racking installations? 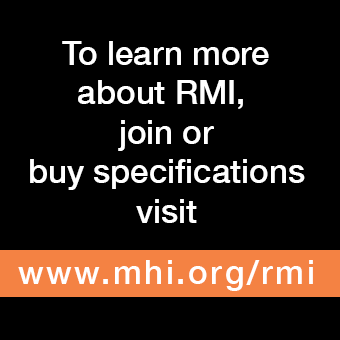 RMI’s publication, “Considerations for the Planning and Use of Industrial Steel Storage Racks,” lists more than 20 different options in section 3.4.2.